Syed Karim: Why Explore Space? 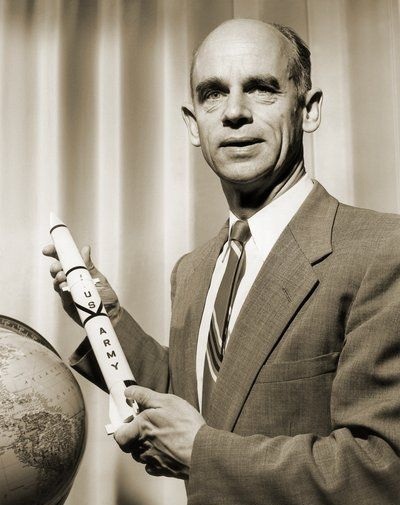 The following letter, written by Ernst Stuhlinger on 6 May 1970, does an outstanding job of explaining why we should continue to spend finite resources on research and exploration. Instead of linking to the article, I'm copying it entirely; I think this is something worth rereading every so often. 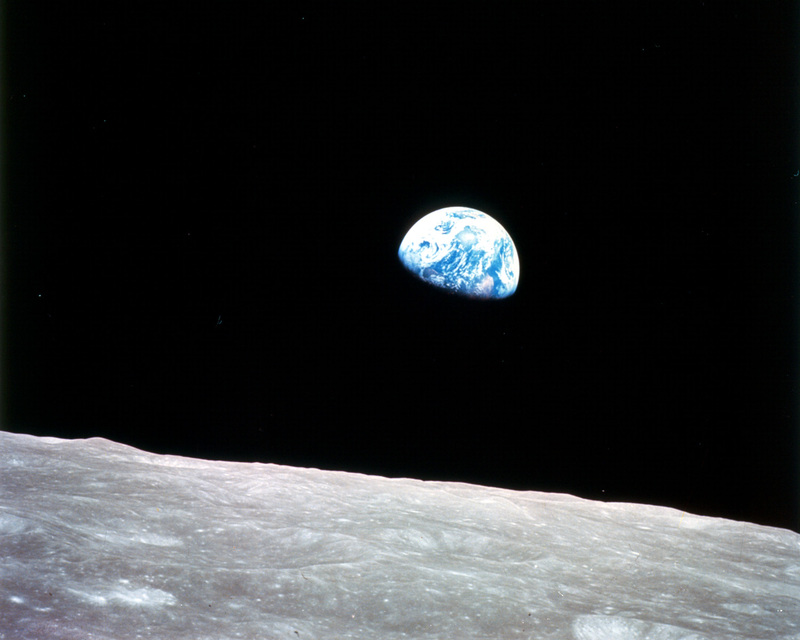 “Earthrise,” one of the most powerful and iconic images from the Apollo program, was taken in December 1968 during the Apollo 8 mission. This view of the rising Earth greeted the Apollo 8 astronauts as they came from behind the Moon after the first lunar orbit. Used as a symbol of the planet’s fragility, it juxtaposes the grey, lifeless Moon in the foreground with the blue and white Earth teeming with life hanging in the blackness of space.